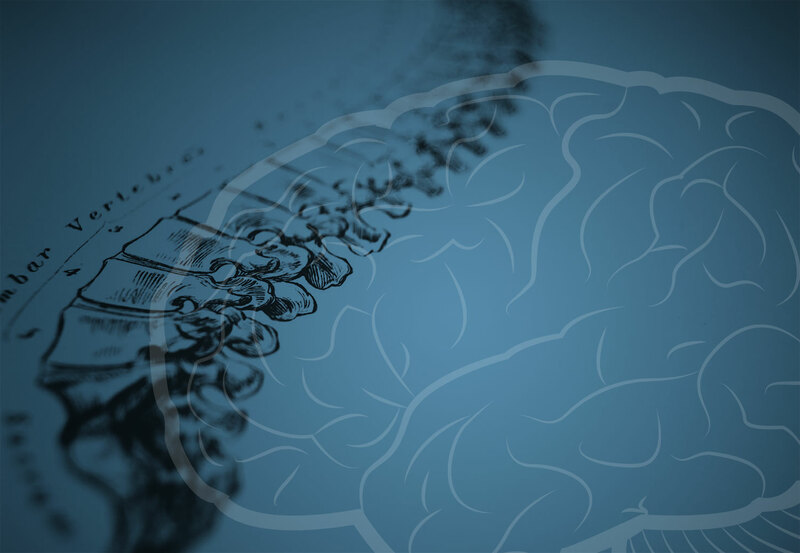 At Neurosurgical Associates of Central Jersey, our NJ neurosurgeons specialize in treating complex brain disorders using advanced techniques and state-of-the-art technologies. 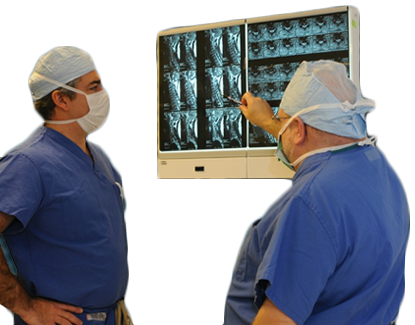 The neurosurgeons of Neurosurgical Associates of Central Jersey provide a unique expertise in caring for spinal conditions, including herniated disk, spinal compression and many others traditionally seen by spinal orthopedists. We are an adult neurosurgical practice specializing in complex spine and brain disorders, as well as minimally invasive spinal and intracranial procedures. Our patients benefit from a highly skilled team of surgeons that use advanced technologies and techniques to treat a range of neurological conditions. 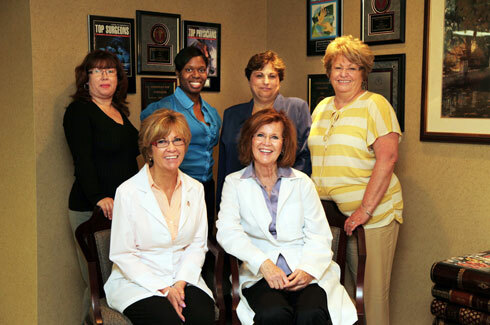 We have been serving the central New Jersey community for over 20 years, offering our patients personalized care that gets them up and about and back to their daily lives. Throughout treatment, we spend significant time with each and every patient to explain procedure plans and put minds at ease. You and your staff made me feel welcome and at east form my very first appointment to my last appointment to your office. During my appointments you never made me feel rushed, you always gave me your undivided attention and was willing to address any questions or concerns. Recently, I returned from a 10 day vacation in Palm Springs CA where I was hiking and took five to seven mile walks in the warm morning dessert sun…none of these activities would have been possible prior to the lower back surgery that you performed on me. Thank you for giving me back some of the things that I enjoy so much in life. What Is Carpal Tunnel Syndrome, and What Can Be Done For It?